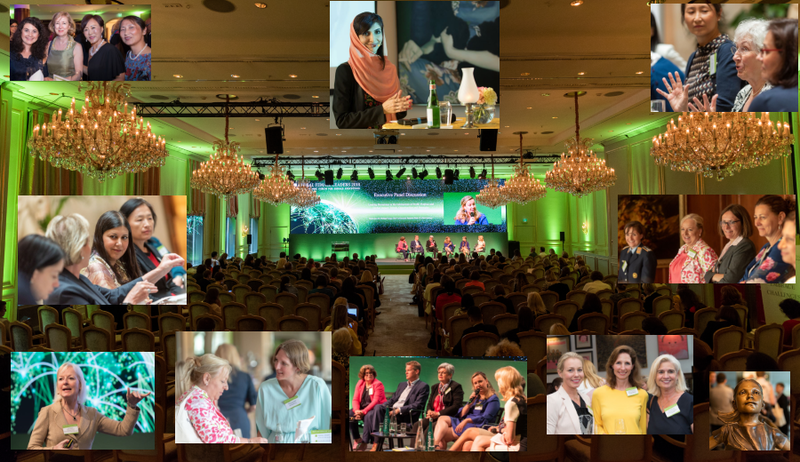 Around 100 female decision-makers accepted the invitation from Management Circle AG to attend the first Global Female Leaders Summit in Zurich – at the beginning of April the international Leadership Conference presented a high-calibre programme of key notes, discussion sessions and interactive think tanks in the Dolder Grand Hotel. It focused on topical issues of globalisation and emerging markets, energy, financial and environmental policies, and also initiatives representing exemplary actions in challenging times. 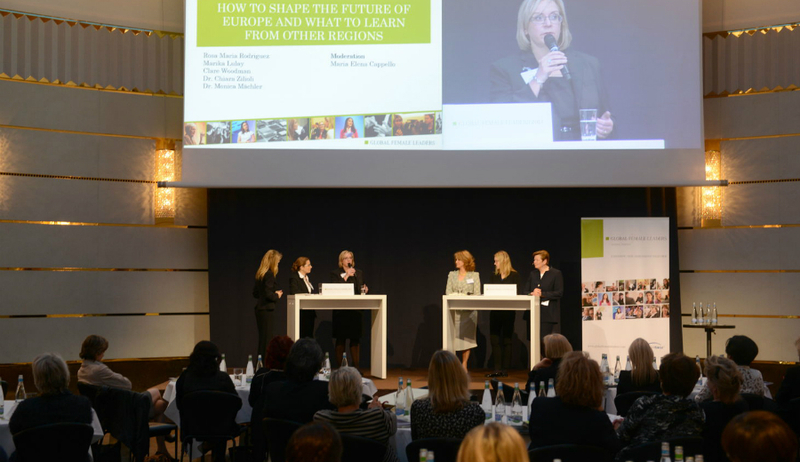 Numerous well-known female experts from business, politics, science and society, including Tina Müller, CMO of Adam Opel AG, the trade unionist Nazma Akter, and MasterCard CFO Martina Hund-Mejean from the USA, gave insights into strategies and visions. The contribution from Angela Knight, CEO of Energy UK, on “Renewable Energies, Fracking and Subsidies” and the question “Is energy just another power game?” also got a great response. In addition, retrospectives on success stories of the speakers offered personal insights into extraordinary lives: For example, Jeanette Bürling, CEO of Magnet Media Productions, described her courageous path as a single mother from Cologne to Los Angeles to build up a career as a film financier and producer in the Hollywood dream factory. An exciting introduction to the two-day conference was offered on the eve of the Summit by Cherie Blair, lawyer and founder of the “Cherie Blair Foundation for Women” with her dinner keynote address on the topic “Corporate Leaders: Championing Better Business Practice For A Better World”. “Media headlines on Davos such as ‘The Forum lacks women’ or ‘Women? Only as an accompaniment’ make me thoughtful every year” says Sigrid Bauschert, Executive of Management Circle AG. “Because we know: more and more women are moving into the boardrooms of companies and yet of the 2,500 Davos participants just 15 percent are women – a trend which is in decline. Therefore, our idea of women holding positions of responsibility to network with each other was well founded. 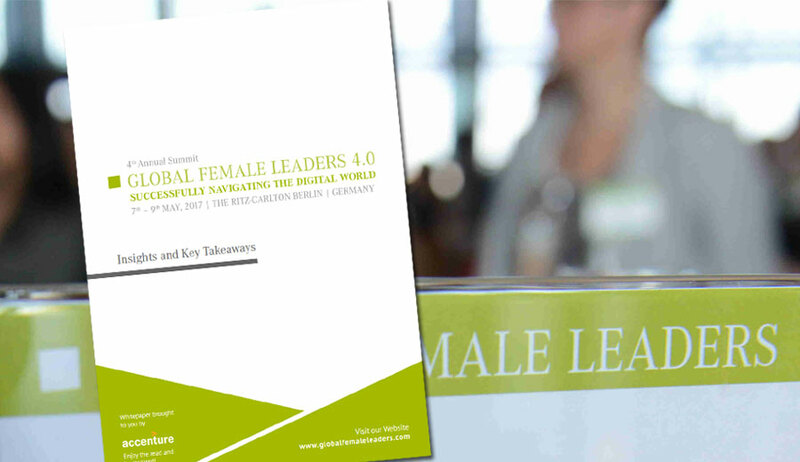 We achieved this in Zurich with the Annual Summit of Global Female Leaders”. In 2015 the Global Female Leaders Summit will be held again from 21st to 22nd April. “[…] The ‘Global Female Leaders Summit’ in Zurich aims to become the Davos for women.